Out of billions of beautiful pictures, how do you choose which ones to include with the latest version of an operating system that will soon by used by millions? 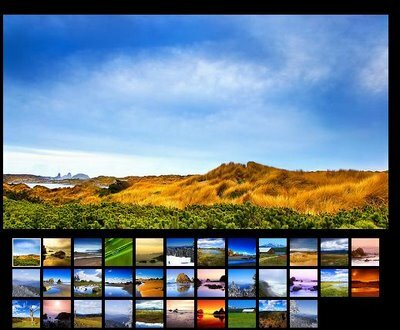 If you're Microsoft Design's Jenny Lam, you sort through more than 10,000 images that collectively weigh in at over 50 GB to come up with a few dozen final images that become worthy of being included as Vista wallpapers. Not all images were shot by professionals. About one-third of the collection cames from amateur photographers including Flickr users and Microsoft employees. One such Flickr photographer is Hamad Darwish, a radiologist turned amateur photographer. He has a wonderful gallery of photos hosted on Flickr that can also be downloaded as high resolution (1920x1200) versions. 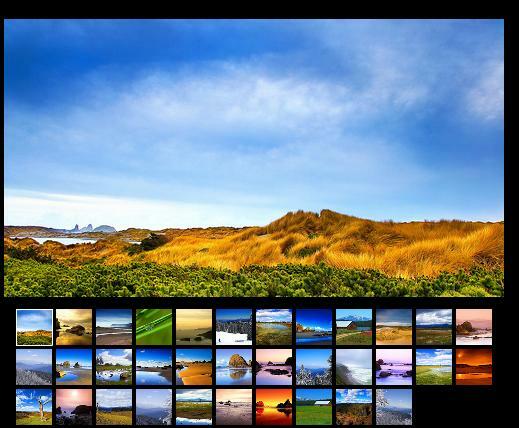 Dozens of more Windows Vista wallpapers can be found here.